One of the many awesome things about returning to California from my long trip to Georgia was that I had not one but TWO Birchboxes waiting for me! You may recall, back in June (seems like forever ago- when did JUNE become forever ago?) that I mentioned I had joined the beauty sample subscription service. To those of you who Birchbox, feel free to play along! To those of you who like helpful beauty hints, there is stuff in here, too! If neither of those things interest you, then be warned: this post is mostly for product junkies. Feel free to opt out now. You’ve been warned. Whish Shave Crave Shaving Cream- You know we’re all about alternatives to traditional shaving cream on this blog… and I was really surprised at how much I loved this stuff. It wasn’t as thick or adherent, but the pay-off was luscious without the lotion. Real Chemistry Luminous 3-Minute Peel – This was one of the standout products from this batch. Highly effective with none of the burning! As you are rubbing the product in, you can feel the dead skin sluffing off. Great stuff. A “would buy”. Balance Me Wonder Eye Cream– This was the other standout. The scent was delicious. It spread deliciously and made a noticeable difference in the few weeks I used it. Another, “would buy”. 100% Pure Gingerade Shower Gel (Honey Cream Wash)– This stuff was the epitome of delicate. The scent was bright but the consistency was more watery than I’d like… but there are tradeoffs for this level of delicacy. Ojon rare blend™ oil Total Hair Therapy- Birchbox actually sent me the thinning hair version of this stuff. Thin hair is NOT my problem. They emailed me though and said they realized their mistake and sent me correct formulation of it. I am all about using oils as beauty products, so this was great. I, personally, use Josie Maran Argan oil for a multitude of uses… so, this was nice to compare and contrast. derma e® Hydrating Mist with Hyaluronic Acid– This stuff smells like walking into a Bath and Body Works store at the mall in the late ’90s. Take that for what you will. It worked. I just don’t know how necessary it is for me. It did get me thinking about makeup setting sprays, though. ModelCo Bronzer– Bronzer, like purple lipstick, is not a good look for me. Maybe they just didn’t send the right color for me… or maybe bronzers just make me look dirty… either way, neither is good for me. It will go in the bottom of the costume makeup box in case I need it… or until it expires. Either way. Pass. Dr. Jart+ Dis-A-Pore Beauty Balm– Meh. I haven’t had much luck with BB creams. It looks/feels like these makeups that claim to make pores smaller just end up clogging my large pores. This stuff was a little, costume paint-y for me and the color was one shade too light… so… pass. hello. 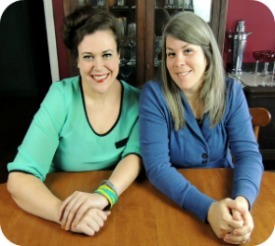 Breath Spray Trio– This was fun, for a breath spray. It was pink grapefruit flavored and the packaging was presh. You could definitely taste the chemical sugar element, which isn’t my bag– I prefer Trader Joe’s Gingermints, personally. That’s it! Super fun happy sample time! What do you think? 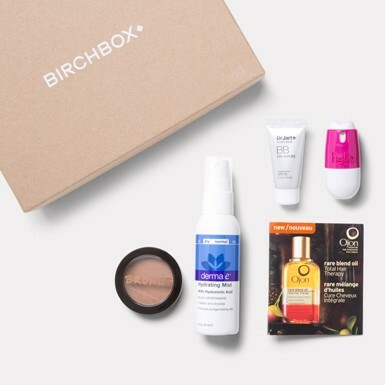 Do you Birchbox? Did you have a favorite product? Can you pull off bronzer or purple lipstick? As always, let us know! 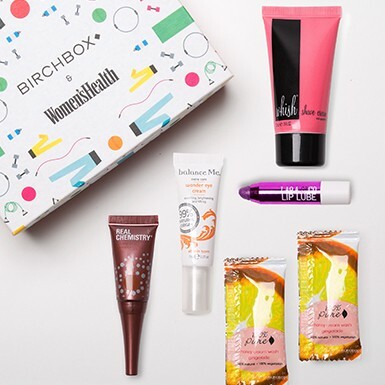 Birchbox: The Gift That Keeps On Giving Life After Birchbox: Tips and a Curio Cabinet Guest Post Time! Courtney Taylor Shares her Beauty Favs! 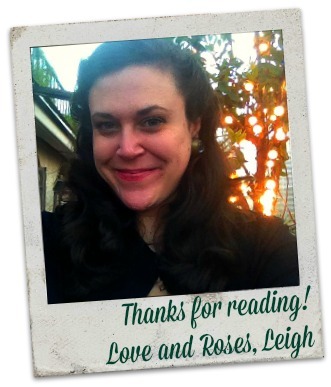 Leigh, I did Birchbox for a year- it was fun getting a box every month. You might also like Ipsy Glam bag. But, with Birch Box, I was able to earn enough points by reviewing my boxes to be able to buy full size products. I got a bottle of perfume that I love. CA- Until you mentioned it, I didn’t know about the review for points system. Gonna start racking those up, ASAP!